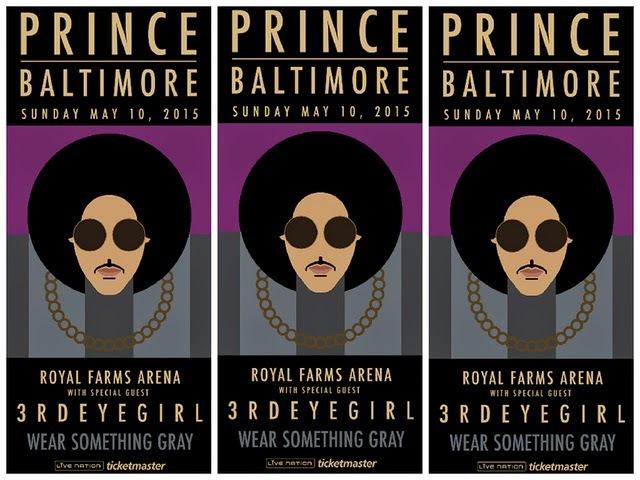 [SOURCE] Prince will play a surprise "Rally 4 Peace" concert at Royal Farms Arena in Baltimore on Sunday, following the unrest last week over the death of Freddie Gray. 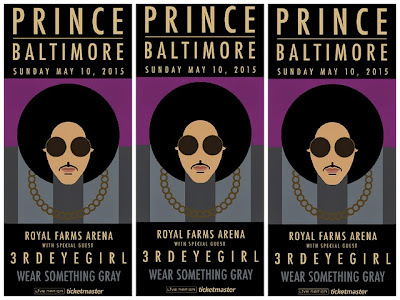 According the press release, Prince will also take this opportunity to give back to the city hosting him. "A portion of the proceeds will be directed to the benefit of local Baltimore based youth charities," according to the announcement.